In the South Tyrolean villages of Castelrotto, Siusi and Fiè allo Sciliar, long-established alpine traditions play a major role. During the traditional pageants at Corpus Christi, Sacred Heart and Thanksgiving, you may admire the typical costumes, which count among the most beautiful in the Alps. In early summer, the Oswald von Wolkenstein Ride takes place: a riding event, which attracts visitors from all parts of South Tyrol. It is organized in memory of the medieval minstrel, who once lived in the Castle Hauenstein. 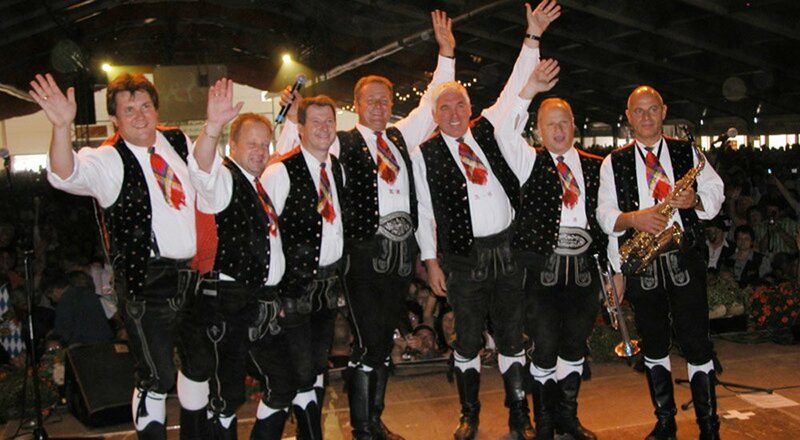 The village of Castelrotto is home to the band “Kastelruther Spatzen”, and three times a year, the very popular folk music group performs in their hometown. In the spring, there is the Kastelruther Spatzen Open Air and in autumn the Kastelruther Spatzen Festival. The traditional Christmas concert by the Kastelruther Spatzen takes place during Advent. A true highlight on the winter event calendar is the Moonlight Classic on the Alpe di Siusi. 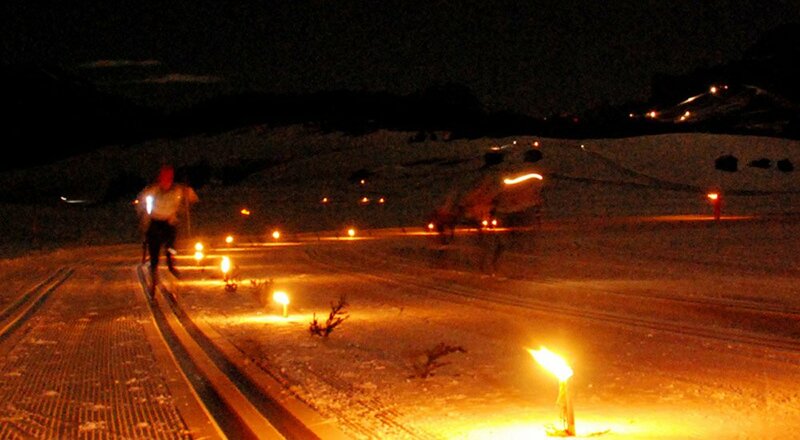 It is a cross-country ski race, which is held in January after dark. During this event, many cross-country skiers compete against each other over various distances. In the ski resort Val Gardena – S. Cristina, the men’s Downhill Ski World Cup is held every year – a major sporting event in the winter months. The race takes place on the famous Saslong Slope, which with its unpredictable bumps is a challenge even for the world’s best downhill skiers. An exceptional experience in the winter is the legendary Sella Ronda. In one full day, you’ll make your way all around the Sella massif on different ski slopes and end up coming back to the starting point. Also, the event SWING ON SNOW counts among the premier ski events – so don’t miss it.